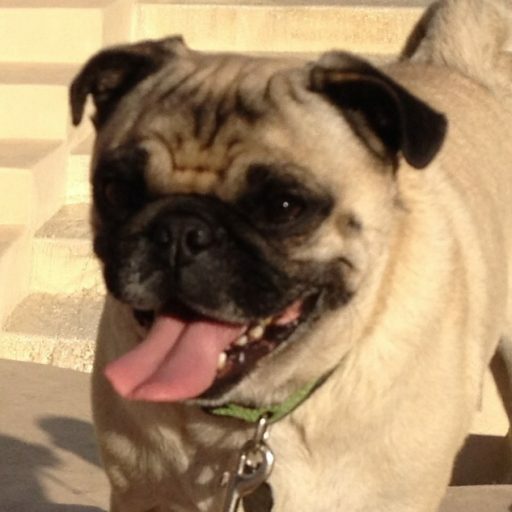 Welcome to One Fawn Pug, my slice of the web where I am pleased to share with you lessons I have learned, sometimes the hard way, to live a simpler, more fulfilling life. All Content © 2017 OneFawnPug. All Rights Reserved.